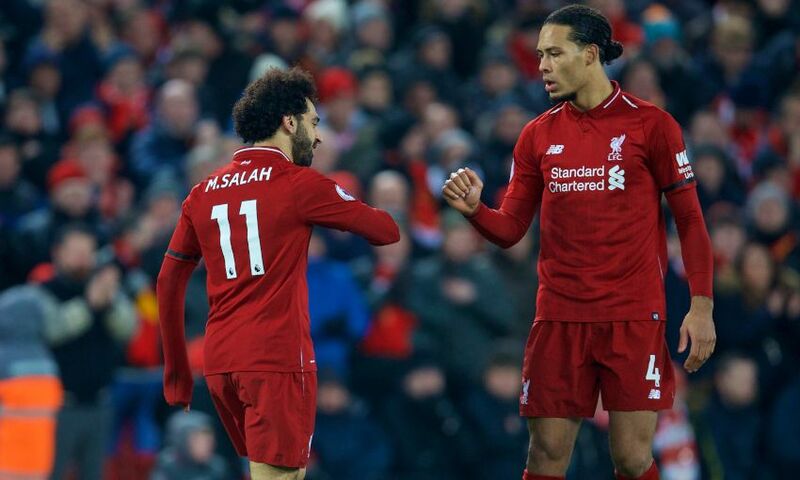 Mohamed Salah revealed that Liverpool’s players discussed the need for mental strength to overcome the adversity of a half-time deficit against Crystal Palace. 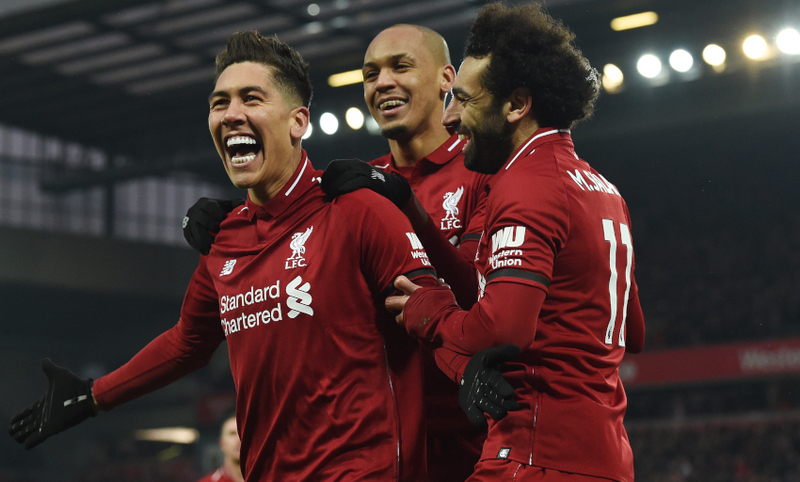 The Reds eventually ran out 4-3 winners over the Eagles at Anfield on Saturday - a victory that extends their lead at the top of the Premier League to seven points. The final outcome does not tell the full story of a thrilling match, though, with Andros Townsend’s opener having put Palace 1-0 up at the break. Salah equalised just a minute into the second half, and Roberto Firmino edged the hosts into the lead soon after. Roy Hodgson’s team then levelled through James Tomkins before Salah’s 50th Premier League goal made it 3-2 and Sadio Mane added a fourth in stoppage time following James Milner’s dismissal for a second bookable offence. Max Meyer’s 94th-minute strike ensured there would be more nerves around Anfield in the closing stages, but Liverpool held out to secure a vital three points.